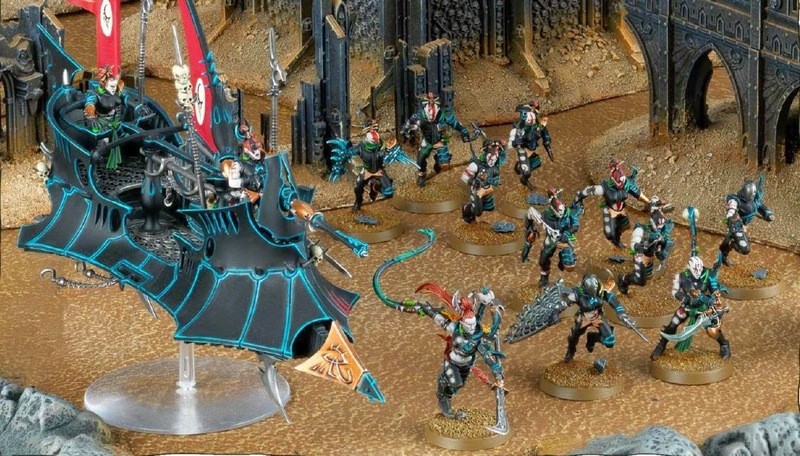 Games Workshop had some more leaked photos for the new Dark Eldar. 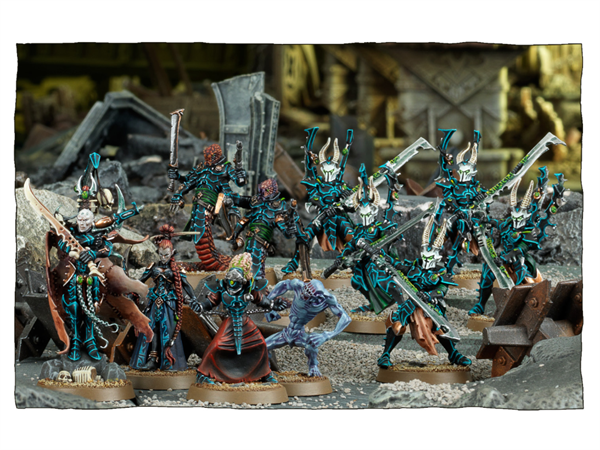 This time it's the Succubus and another look at the Archon. 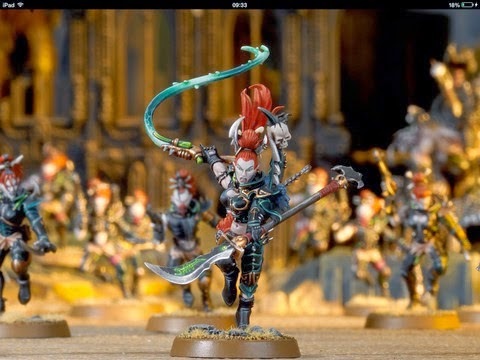 What do you all think of the new models?